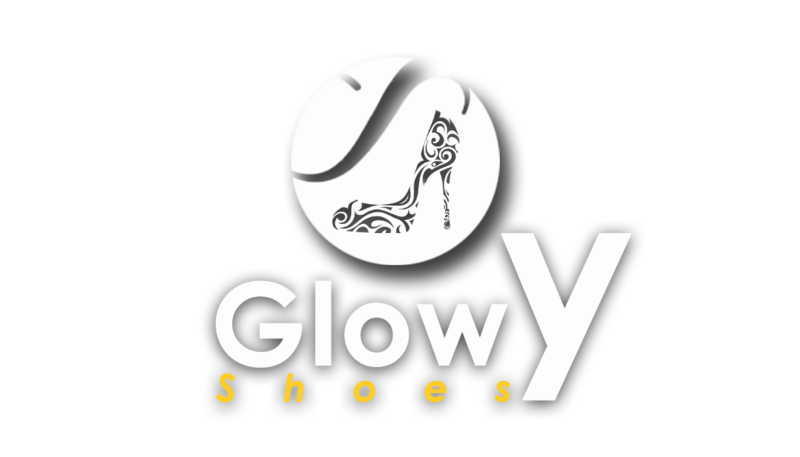 Glowy: Nine West Is Bankrupt and They Will Be Selling Their Flagship Shoe Brand & Bandolino to Authentic Brand Group. Nine West Is Bankrupt and They Will Be Selling Their Flagship Shoe Brand & Bandolino to Authentic Brand Group. According to Footwear news, after months of speculation, Nine West Holdings Inc. has filed bankruptcy. 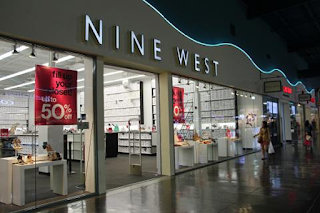 The owner of Nine West, Anne Klein and Gloria Vanderbilt today announced that it has filed for Chapter 11 protection in the United States Bankruptcy Court for the Southern District of New York. The firm said it has taken this action to facilitate the sale of its Nine West and Bandolino footwear and handbag business and to adjust its capital structure around its “profitable and growing businesses,” including One Jeanswear Group, The Jewelry Group, the Kasper Group and Anne Klein. 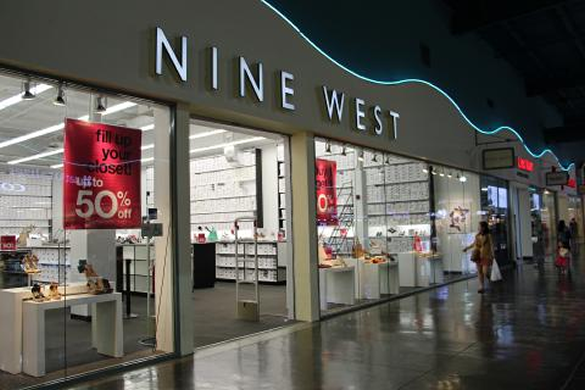 The company said it has entered into a “stalking horse” asset purchase agreement with Authentic Brands Group for the purchase of Nine West and Bandolino and is subject to a competitive sale process. The firm has received $300 million in debtor-in-possession financing and has entered into a restructuring support agreement with parties that hold or control over 78 percent of its secured-term debt and over 89 percent of its unsecured-term debt. Nine West Holdings is the latest fashion company to take this course of action amid a challenging retail climate. In 2017, a number of major fashion companies headed to bankruptcy court. Some closed down for good, while others sought temporary relief. Last September, Aerosoles announced plans to restructure after filing Chapter 11 due to its outstanding loans. 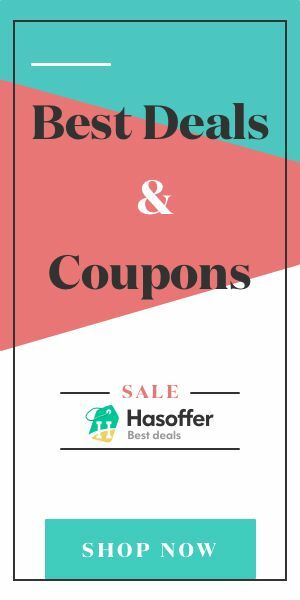 The company said its reorganized business will focus on e-commerce, wholesale and international businesses. So far this year, The Walking Co. and Bon-Ton Stores have also sought bankruptcy protection, filing in March and February, respectively. 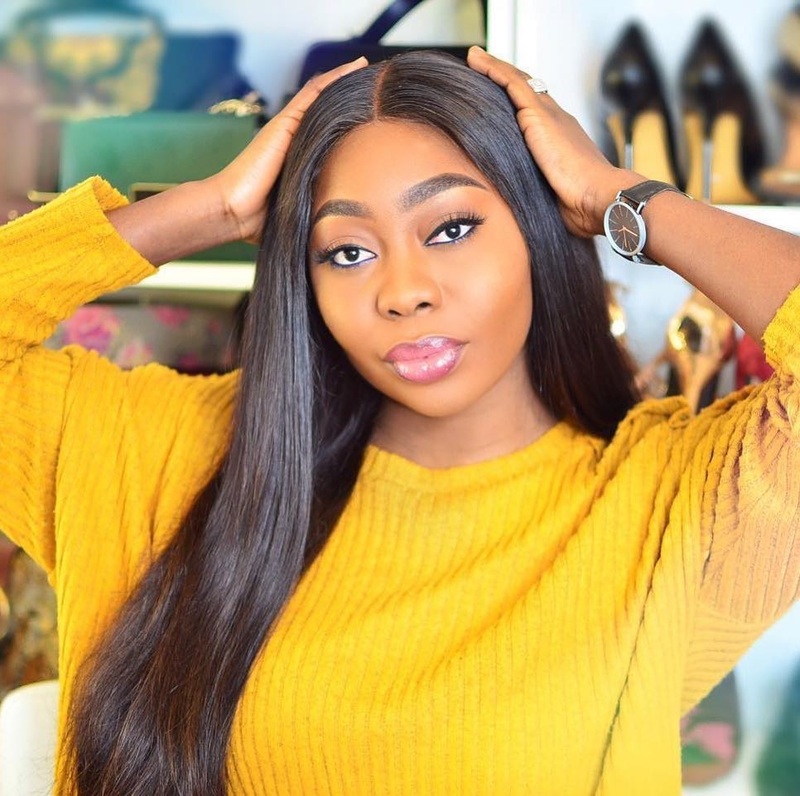 Authentic Brands Group, which last month announced its plans to snap up the Nautica Brand from VF Corp., is the owner and licensor for a range of lifestyle, celebrity and entertainment brands including Frye, Juicy Couture, Elvis Presley and Marilyn Monroe. I hope they come back better cause i don't understand how nine west will file for bankruptcy or do people dislike buying their shoes?